Today the FINAL DAY of the Online Embryo Sale! Lovelee-Red her Altitude-Red embryos are selling! Today it's the final day of the Eurogenes Online Embryo Sale! 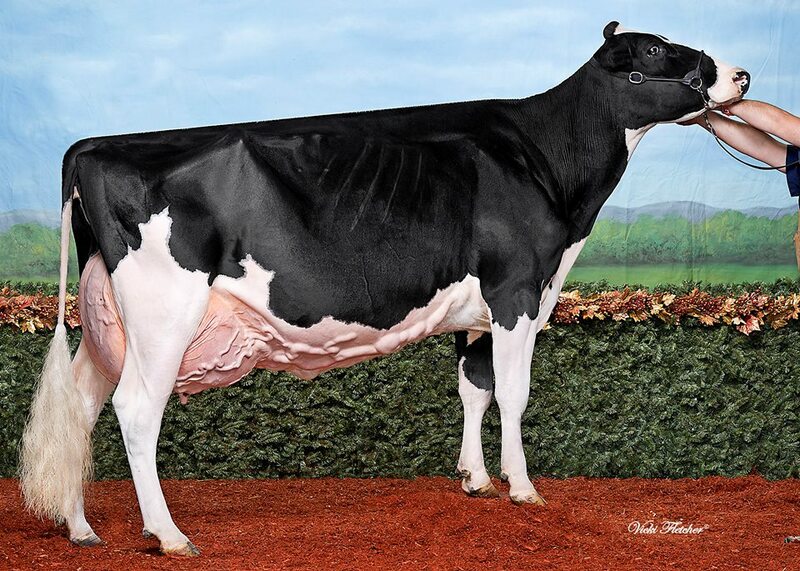 Again great packages are selling with: FEMALE Maverick CRUSH x the All-Canadian & All-American Blondin Goldwyn Subliminal EX-96-USA 2E, FEMALE Gold Chip from the 2-Yr Old Champion HHH-Show 2018: Giessen Charity 138 VG-89-NL 2yr. (MAX-score), Sunset Canyon Andreas x the Res. JUNIOR Champion WDE '13: Schulte Bros Tequila Shot EX-93-USA, R&W Farnear Altitude-Red embryos (not available in Europe) and several herdbuilding packages starting at 150 EUR/ embryo. 1st Mature Cow & BEST UDDER Royal Winter Fair 2016 & many more! 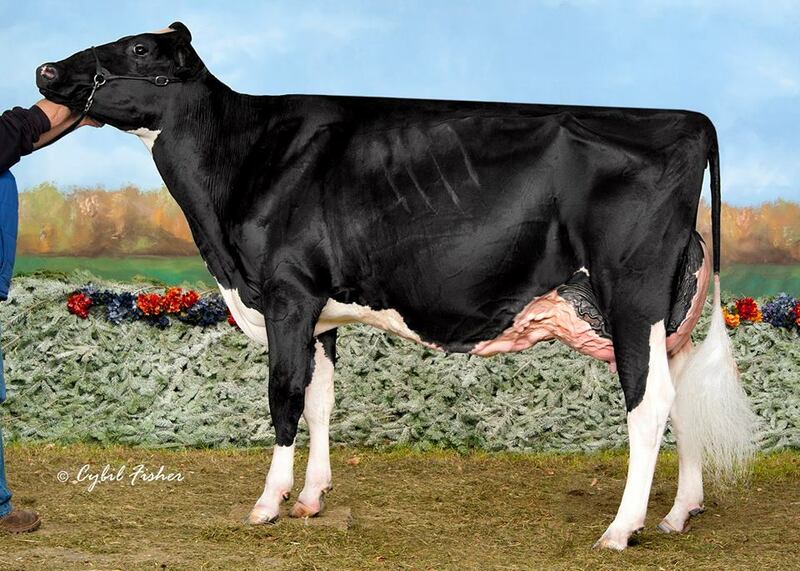 Same family as: Blondin Redman Seisme EX-97-CAN: 2x Grand Champion R&W WDE & 3x Grand Champion RWF!! The 2-Yr Old Champion HHH-Show 2018! - Held last month! 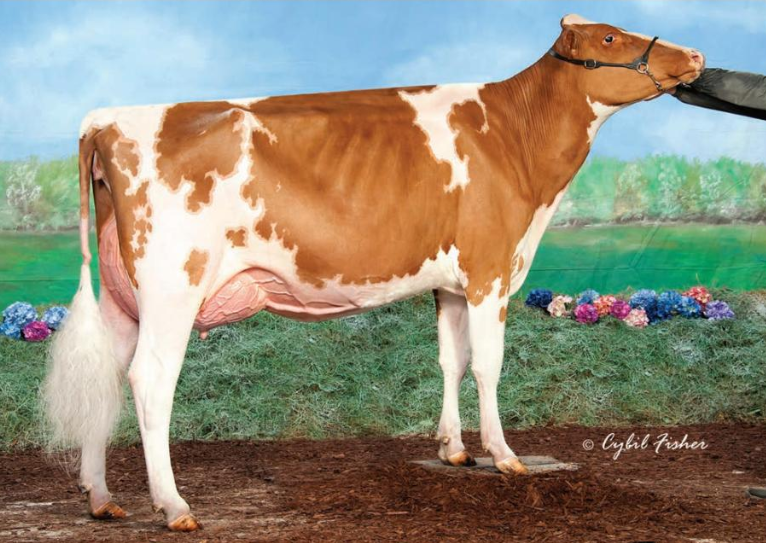 Charity 138 is recently classified with the MAX score of VG-89-NL VG-89-MS 2yr. 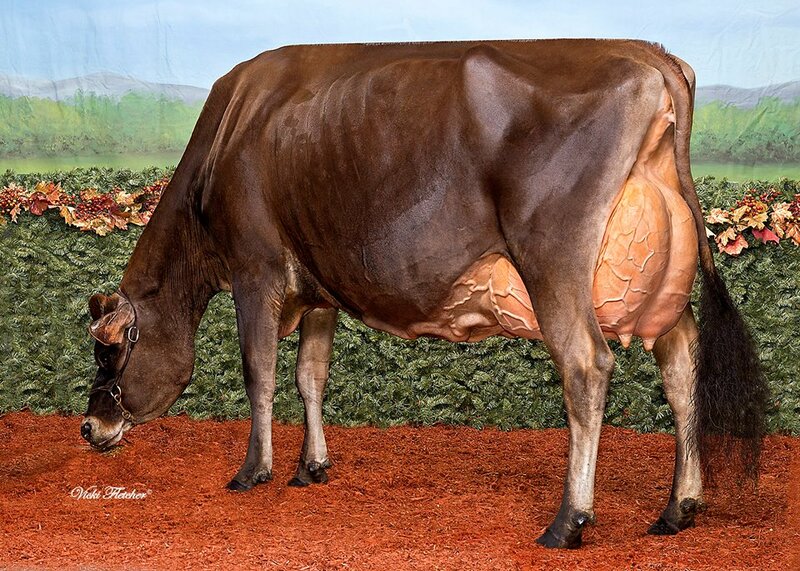 Her dam Charity 37 EX-91-NL was also presented and took the 3rd place in her class! Huge family tracing back to one of the most succesfull show cows: Brookview Tony Charity EX-97!! All-Canadian 4yr. Old 2017, ABA Res. All-American 4yr. Old 2017 & more! Incredible cow: scored VG-88-NL 2yr. and still +3.32 PTAT! FEMALE Aardema DRIFTER (+4.05 PTAT) from the #2 PTAT Jacoby in the breed! Our-Favorite Exquisite: +4.60 PTAT / #5 PTAT (>12 Months) in the WORLD! Same family as the popular type bulls: UNDENIED, UNION and more! FEMALE exclusive Altitude-Red embryos from the Grand Champion MidEast Fall R&W 2018: Lovelee-Red!! Lovelee was also: 1st Jr. 2yr. Old & HM. Intermediate Champion Midwest Spring Show R&W 2018 & more! 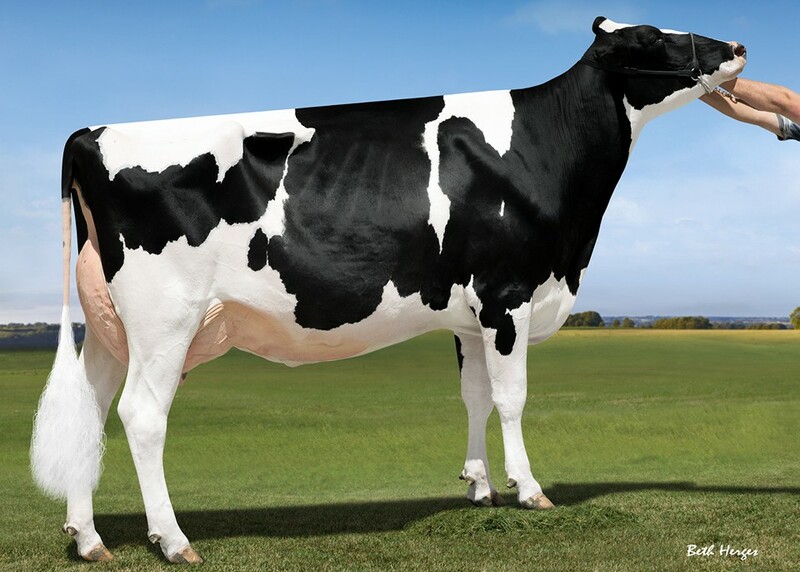 Your chance to create a sister to Giessen San Goerdy EX-90-DE!! Goerdy was Int. Champion Schau der Besten '16, 5th place Swiss Expo '16!, 3rd place Swiss Expo '13 & more! Embryos from the September '17 Crush dtr of Lottos Atwood Lizette EX-94-USA!! FEMALE embryos by the #10 Conf. daughter proven sire: UNIX!! 1st Sr. 2yr. Old RWF '14 and several times All-American & All-Canadian! Huge PRODUCTION sire: +0.26% FAT / +0.10% PROTEIN / >200 lbs F + P!! !